First to arrive. Last to leave. Wherever and whenever disaster strikes, Iridium’s global communications network ensures help can spring instantly into action. Our satellite services are available from the moment first responders arrive through evacuations, search and rescue, cleanup and rebuilding—no matter how long it takes. Communications to the top of the chain of command. 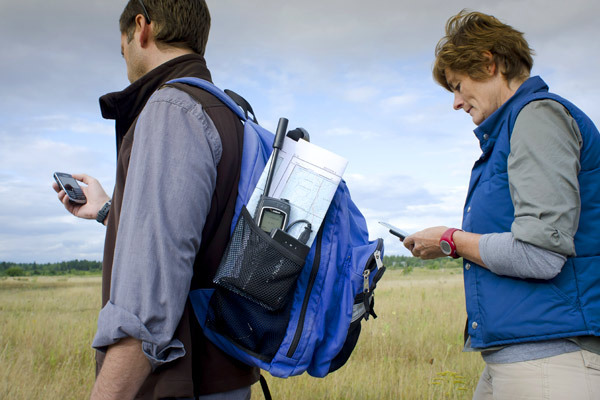 National and regional governments alike depend on Iridium’s mobile satellite services for a wide variety of applications. Our technology allows government users to transfer large amounts of data safely—to locations no one else can reach. 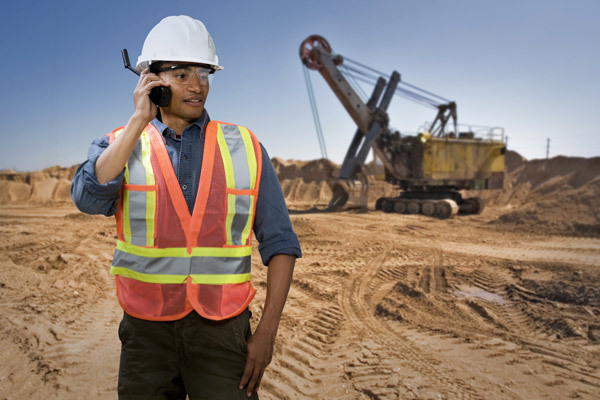 Communication solutions that do the heavy lifting, because conventional wireless connectivity isn’t always where you are. Iridium’s 100% global coverage provides industrial customers with reliable, low-cost satellite communication services for business telephone, email and data transfer. 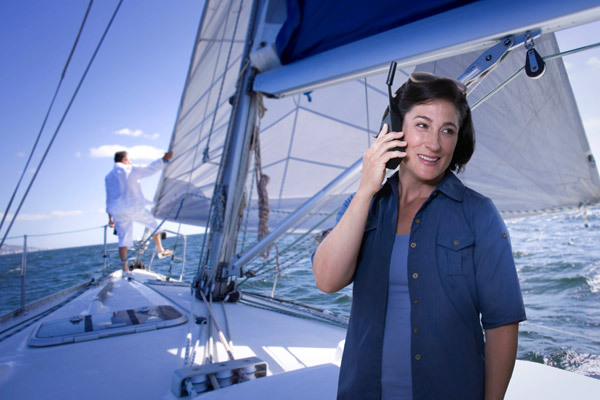 Keep on cruising with any time, any sea communications. You want your journey to be an adventure, not your communications. 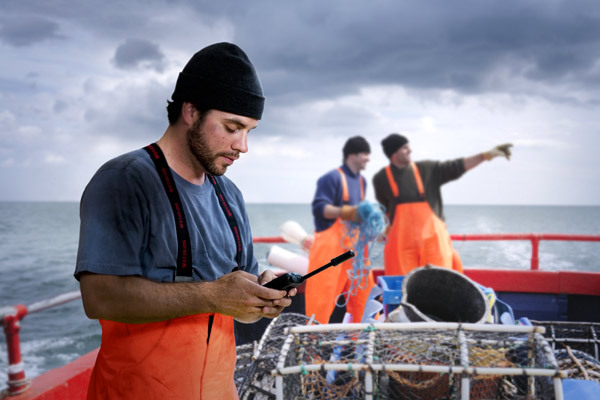 With Iridium, you can always stay informed and in touch at or between any ports of call — no matter how remote or choppy the waters. Ground to air. Pole to pole. From the cockpit to the cabin, Iridium’s global communications services keep you connected, providing continuous communications no matter where your flight takes you. High-flying business solutions. Cost-effective and reliable, Iridium’s voice and data services are ideal for business jet operators looking to provide their passengers with smartphone-enabled air-to-ground telephone, SMS, email, fax and data communications anywhere business is done. Helping you stay on track. Location monitoring, two-way communication and full tracking capabilities help public transportation authorities keep drivers in contact with dispatchers—and on course to their destinations—anytime, anywhere. Extreme Conditions. Extreme Solutions. Hunters make a point of visiting some of the most inaccessible locations on the planet, where there are no land lines. 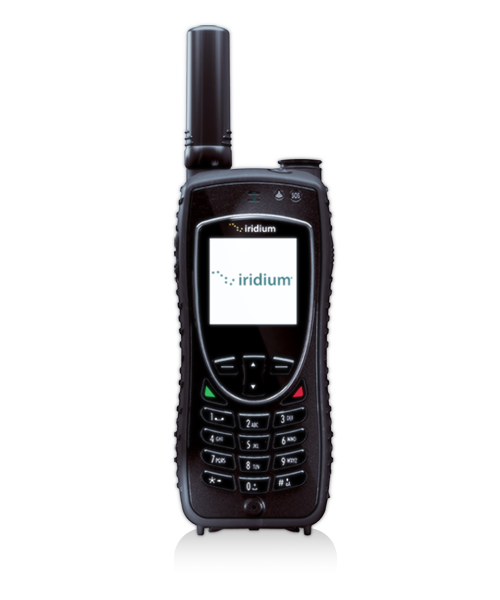 Iridium—provides full data and voice communications anywhere on the planet.